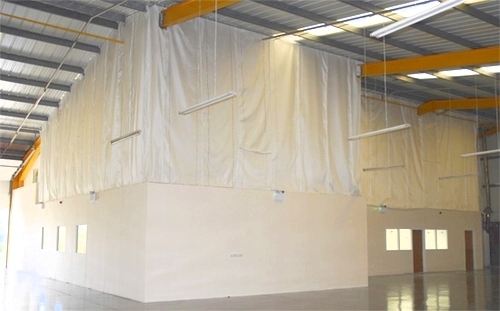 Applying insulation above a ceiling or within a partition void can be a cost effective way to reduce heat loss, therefore a more energy efficient solution and helping to save our environment. 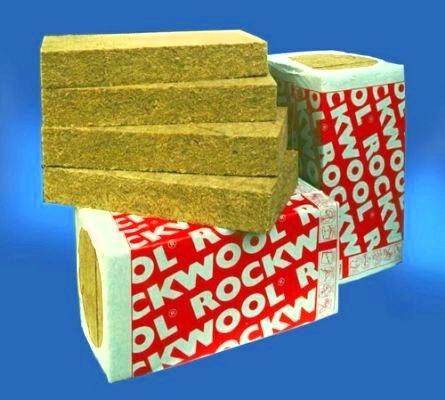 Insulation can also have the added benefit of having good sound proofing as the sound transmission is usually in the ceiling void above. 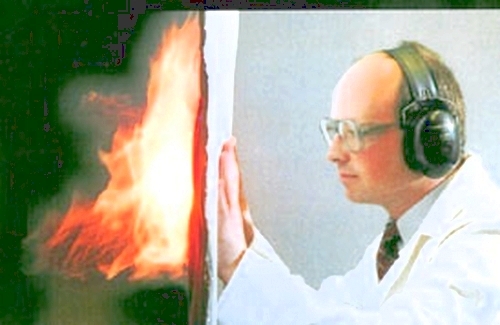 A Suspended Ceiling Fire Barrier is a double sided Class O foil faced mineral fibre, which provides a fire rated acoustic seal within a ceiling or roof void. 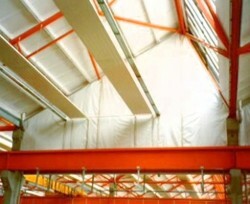 The system is secured in place simply with fixing brackets within the ceiling void to act as a fire barrier. We can also offer a range of curtain walling firestops. They prevent the rapid spread of flames, gases and smoke. 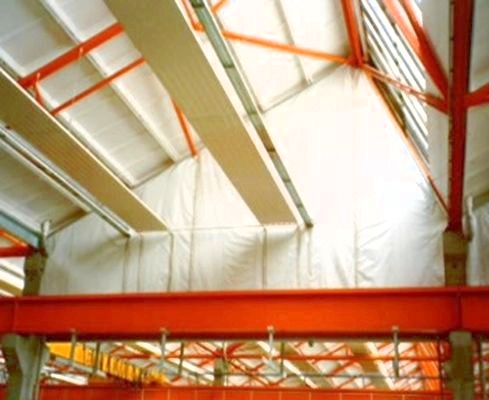 Hampshire Mezzanine Floors can supply all your insulation and fire barrier requirements. We use the best products from leading brands such as Rockwool, Isowool, British Gypsom and Knauf. Please contact our sales team for further information.